The wait is over. 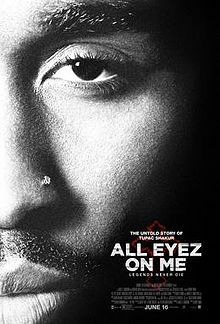 “All Eyez on Me,” the highly anticipated film about rapper Tupac Shakur, will finally hit the screen. After many delays over everything from directors to scripts, Lionsgate agreed to distribute the biopic with the original release date. The movie will come out on June 16, which also happens to be the birthday of the legendary artist. Tupac left the world in September 1996, but his music, memories and influence are very much alive today. 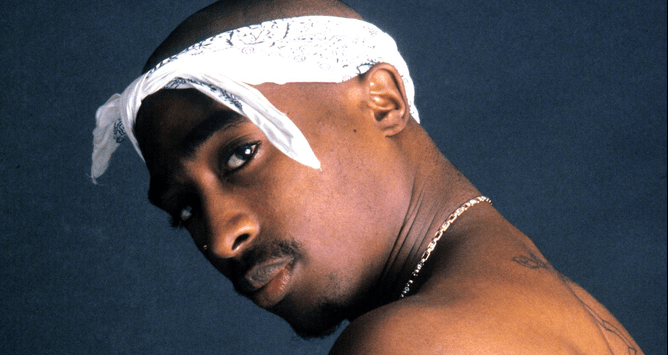 “Pac was only 25 when he was murdered, but in his eight years in the industry he did so much and left such a mark,” said Kyle Murdock, an audio production professor at Howard University who has worked with several artists as an audio engineer and DJ. Tupac Shakur is one of the top-selling artists of all time. “All Eyez on Me” is one of the best-selling and most influential albums in the last 20-plus years. It sold $10 million as of July 2014, according to hotnewhiphop.com. Tupac was one of the first to transition successfully from rapping to acting — from being on the 1980s sit-com “A Different World” to starring in movies such as “Juice” (1992) and “Poetic Justice” (1993). For the 25th anniversary of “Juice,” Paramount Pictures Home has reissued Ernest Dickerson’s film on Blu-ray DVD. The first rapper is the first to have a Broadway play based on his lyrics — “Holler If Ya Hear Me” in 2014. Songs such as “Keep Ya Head Up” and “I Get Around” are still in top rotation today. In the ’90s, Tupac and the Notorious B.I.G. had one of the most controversial music beefs in history. Their fans got a little preview of what’s to come in Tupac’s biopic based on “Notorious,” which focused on Biggie’s life and their friend-to-foe relationship. Chad Vines Clarke is studying television and film production at Howard University.